What just happened? Film maker, gaming enthusiast, and leader of renowned studio Bad Robot, J.J. Abrams has the backing of Tencent to open up a gaming division. All original titles will be developed ranging in size from indie-style games up to AAA titles. 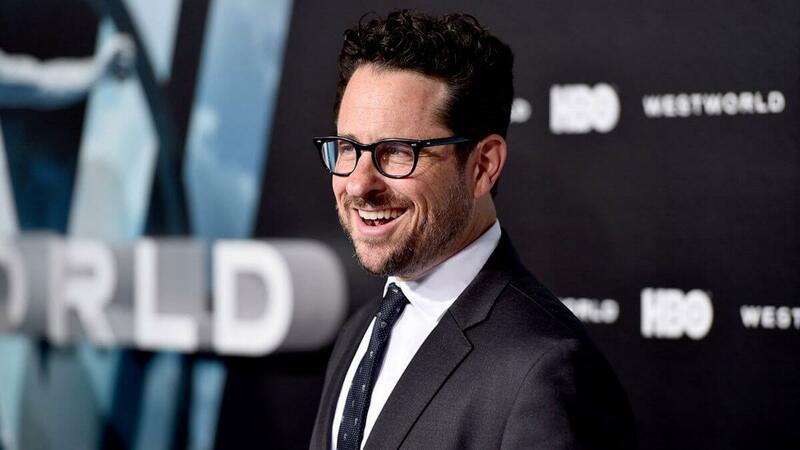 Media production company Bad Robot, lead by the lens flare enthusiast J.J. Abrams, has formed a partnership with Tencent on a new gaming initiative. Warner Bros is also an investor in the new division. Bad Robot Games is already working with Epic and ChAIR on a title called Spyjinx. The new division of the company will be able to pull writers, artists, and designers from a large pool of staff that routinely help produce high budget films. "Now we are doubling down on our commitment to the space with a unique co-development approach to game making that allows us to focus on what we do best, and hopefully be a meaningful multiplier to our developer partners," said Abrams. Terms of the deal remain private, but it is expected that Tencent will be the main and likely exclusive distributor for Bad Robot Games. Dave Baranoff will be leading the gaming division and has more than ten years' experience at Bad Robot in gaming and interactive content. Although Spyjinx is a collaborative effort with Epic and could just be a promotional title, it is a solid starting point for Bad Robot Games. Aside from working on Spyjinx, there have been no announcements of a first project or even genre of game that is to be targeted. Only original games are expected out of the company. Size and scope of future games from Bad Robot Games will vary greatly. Indie-sized titles all the way up to AAA titles are expected. We're likely to see more partnerships with existing industry leaders formed with Bad Robot for larger titles that will be developed. Bad Robot Games is aiming to make their software available on multiple platforms; desktop, console, and mobile games are all being considered. Maybe the new division will learn a few things from Epic about how to integrate different platforms.